Find out how Prism has boosted early years business and improved childcare quality - and can do the same for you! 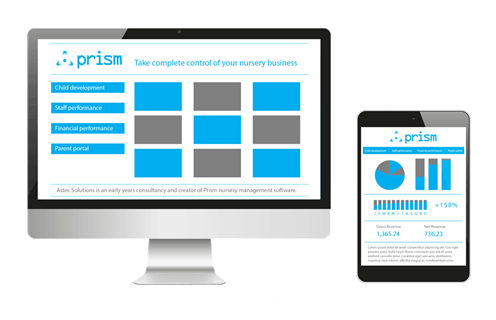 How Prism helped to boost a nursery’s fortune…literally! Discover how Prism can help your childcare business make money and improve quality! 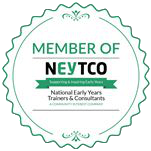 A foundation for outstanding childcare! Develop a focused and motivated team who do the best job possible! Improve childcare quality and so much more!